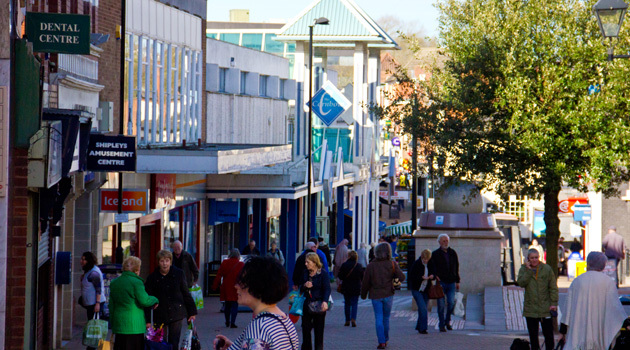 Businesses are exposed to new and more sophisticated online threats and risks. 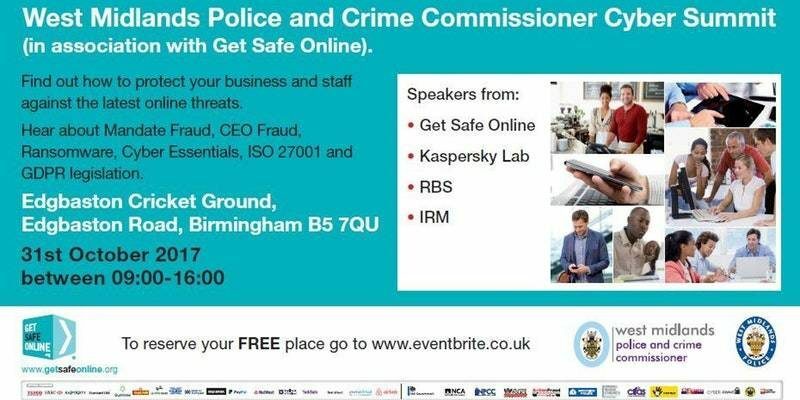 Increasing your security knowledge and building resilient systems helps to prepare for and head off dangerous cyber threats. 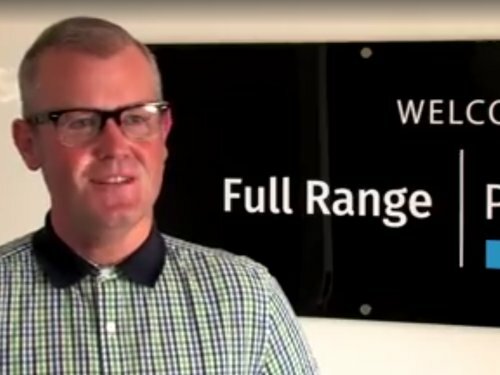 We chat to Dean Ford of Halesowen’s Full Range Print Solutions about what he thinks of the towns BID proposal. 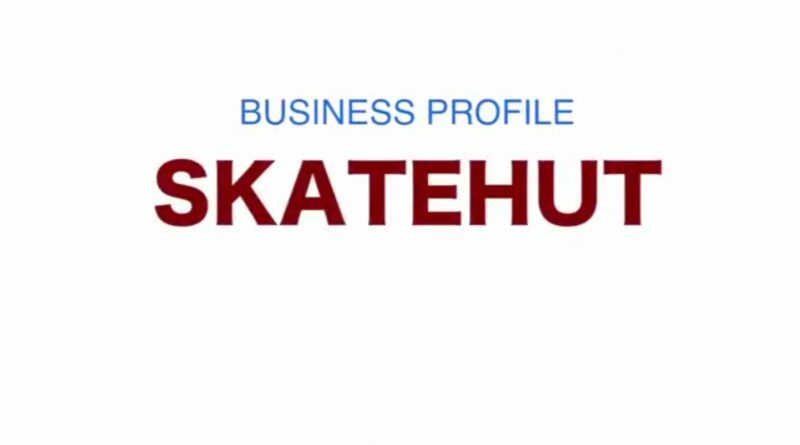 We interviewed the SkateHut as part of the BID campaign. 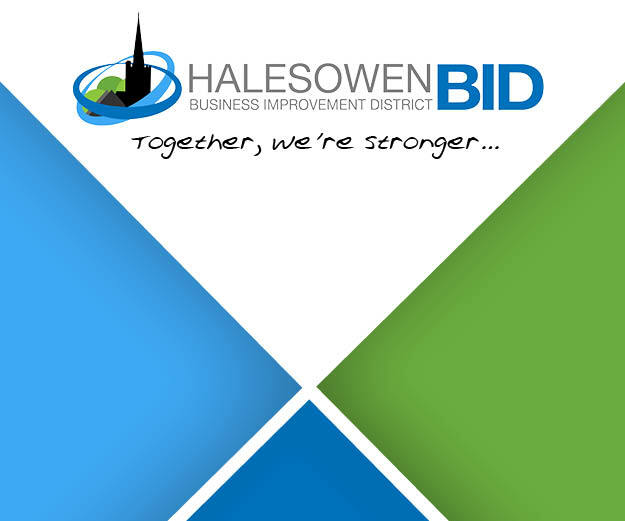 Find out why they’re supporting the Halesowen BID. 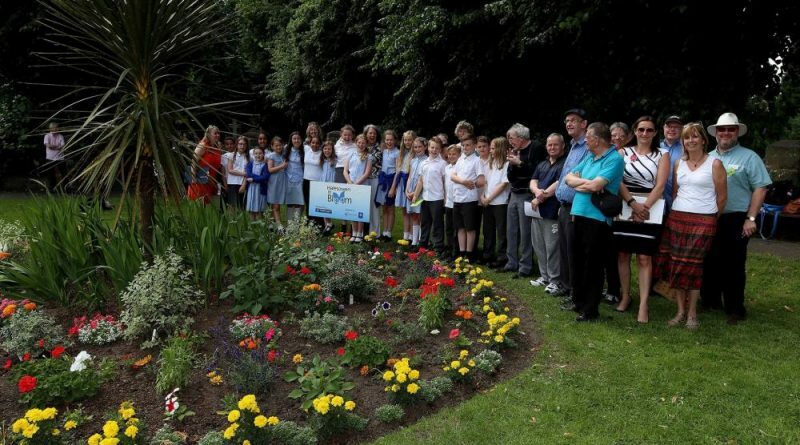 Halesowen BID are backing the fantastic initiative, Halesowen In Bloom, which encourages individuals, community groups, school, councils and businesses to turn unloved and neglected parts of their neighbourhoods into something alive and beautiful – and they need YOUR help! 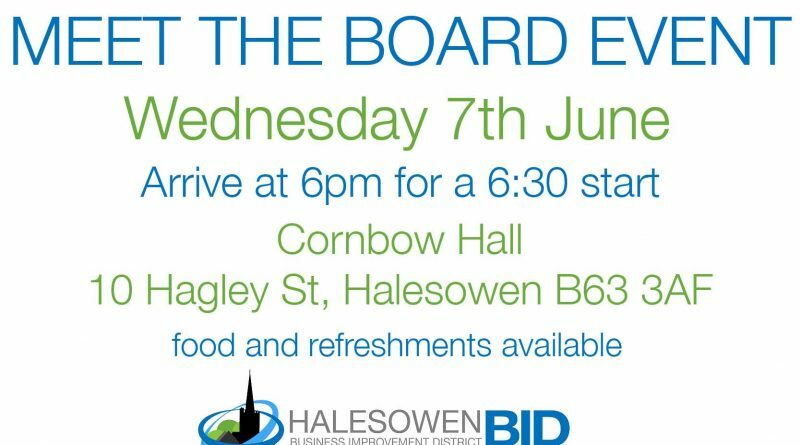 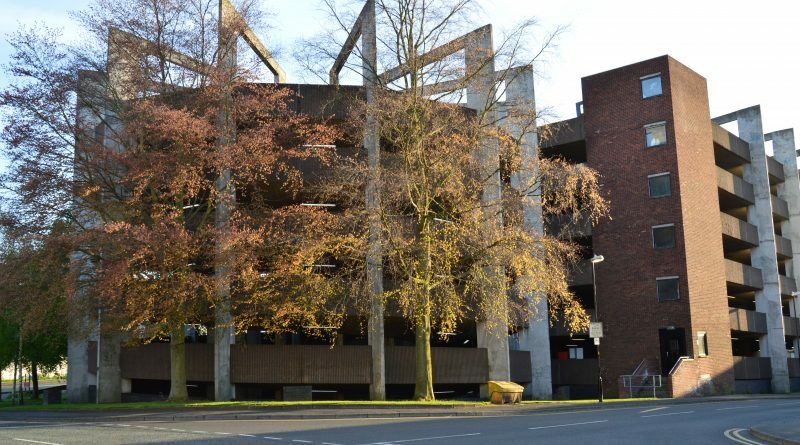 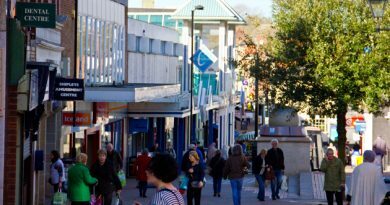 Parking in Halesowen has been a hot topic for years and is one of the most prominent issues being addressed by the Halesowen BID Board. 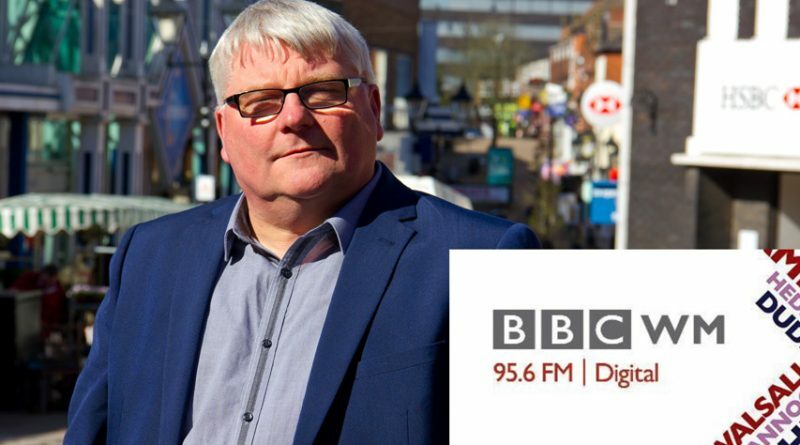 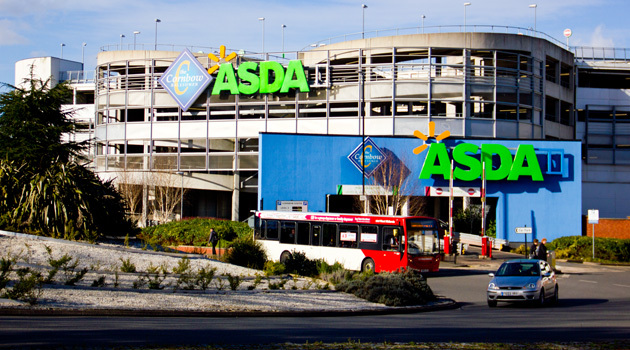 Wayne Edwards, Chairman of the Halesowen Chamber of Trade, talks to Alex Lester on BBC WM about the 2 hour free parking trial and the Halesowen BID. 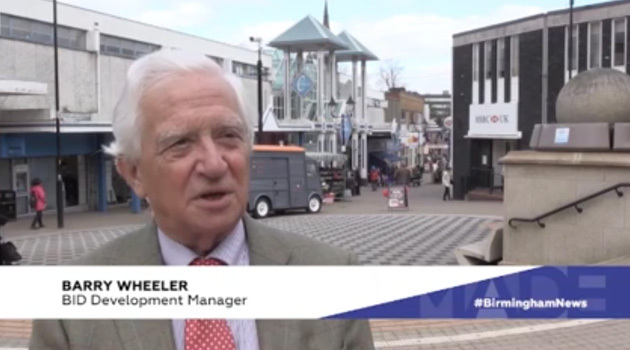 Halesowen BID featured on Made in Birmingham TV!